A couple of weeks ago, we decided to make November’s newsletters about gratitude. That was much easier to commit to prior to the senseless act of hatred and anti-Semitism that our city experienced this past weekend. As a community, we are reeling in its wake, most of us still unsure of the way forward. How can we find gratitude when the sense of mourning in our beloved Pittsburgh is palpable? We mourn for and with the victims, their families and friends, the Jewish community in Pittsburgh and beyond, our city, our country, and even our humanity. It’s not much, but I humbly and cautiously offer two things for which I am grateful during these dark days. First, the sense of community, of coming together, and of standing up against hatred has been a powerful measure of the strength and love that is Pittsburgh. Returning to the quote above, we will not abandon the work ahead. Second, although yoga doesn’t magically make everything better, its teachings offer powerful tools with which to continue forward. Because we are all connected, when we work to heal ourselves, that healing contributes to the healing of the world. And when we take care of ourselves, we are in a much better position to take care of the world. That should not be taken lightly. Therapeutic Wisdom of Yoga: Exploring the Patterns and Balance to Lower Crossed Syndrome (LCS) a.k.a. Bye Bye Lower Back and Hip Pain. 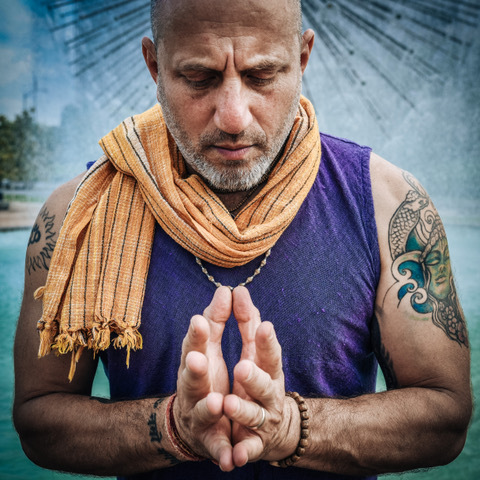 This workshop includes lecture, discussions, a physical practice, closing meditation, and Q & A and is open to teachers for continuing education/training credit and students with or without lower back/hip issues. 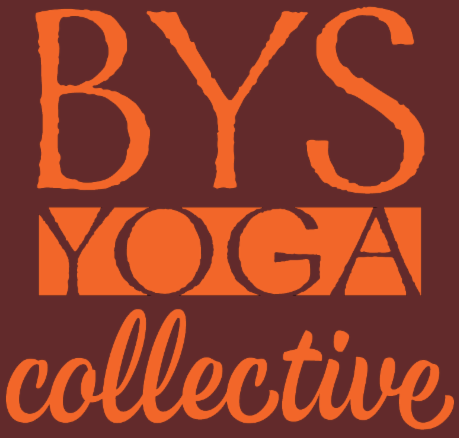 Join master teacher Raghunath Cappo for a Bhakti yoga immersion at BYS Yoga Collective. You can choose to take Flight School, Bhakti Yoga 101, or a Master Class, or enroll in all three workshops and enjoy a free lunch!